European scientists have mapped out a potentially radical new way to identify the causes of serious mental health conditions. The industry/academia PRISM consortium had developed a comprehensive plan, which aims to identify common links between Alzheimer’s disease, depression, and schizophrenia. This is published today in a special edition of Neuroscience & BioBehavioral Reviews. Click here to read the whole press release. Click here to read the highlights IMI Mid-term Review Meeting of the PRISM newsletter. Click here to read the fourth edition of the PRISM newsletter. 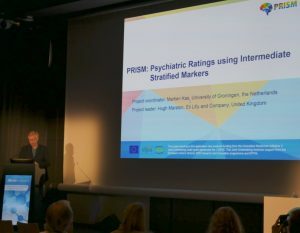 PRISM project coordinator Prof. Dr. Martien Kas gave a presentation at this year’s ECNP Congress in Paris. The guiding theme was the question on how to get from diagnosis to a deeper understanding of the biological root causes for social withdrawal as a common symptom of many mental disorders. 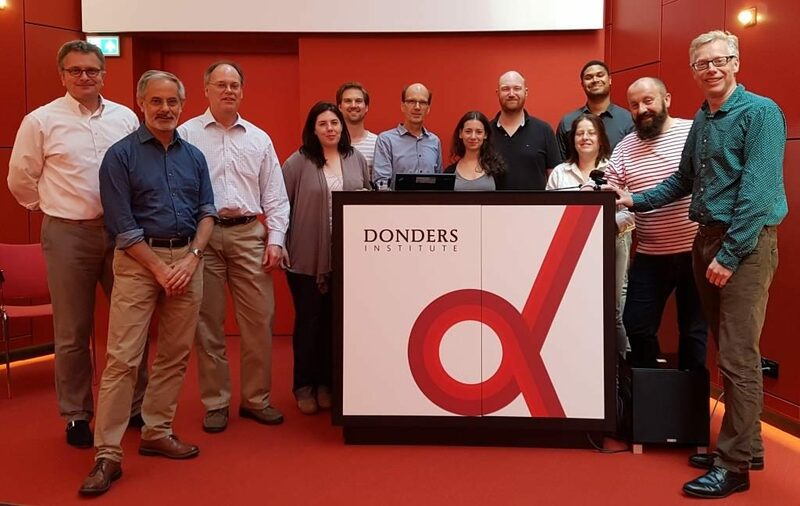 Kas highlighted the PRISM project with its main objective of providing quantitative biological measures to facilitate the discovery and development of new treatments for social and cognitive deficits in Alzheimer’s disease, schizophrenia and depression. 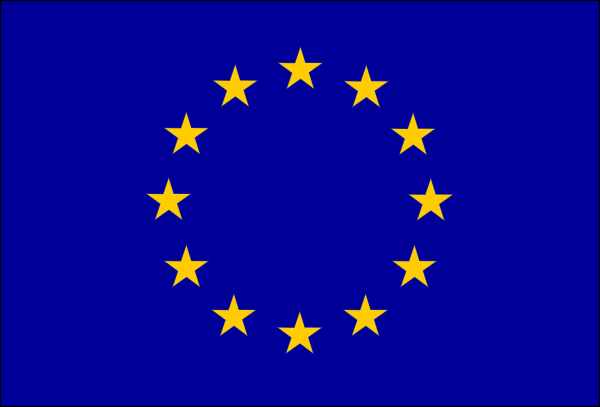 Within the projec t, which is funded by the European Commission’s Innovative Medicines Initiative 2, the Professor of Behavioural Neuroscience at the Groningen Institute of Evolutionary Life Sciences is focused on reaching scientific consensus on study designs by harmonizing both clinical and pre-clinical approaches. In his own lab, Kas carries out cross-species genetic analyses of neurobiological substrates for maladaptive behaviors of neuropsychiatric disorders. These are often characterized by inappropriate behavioral responses to environmental cues. A possible approach to compare the responses of subjects with social and cognitive deficits to those of healthy subjects is by visualizing their respective motion patterns in closed environments. Kas illustrated this method during his talk at ECNP 2017. The annual ECNP Congress is one of Europe’s largest and most renowned scientific meetings for disease-oriented brain research. Attracting between 4,000 and 6,000 neuroscientists, psychiatrists, neurologists and psychologists from around the world, the congress, which celebrated its 30th anniversary in Paris in September 2017, is a major hub for cutting-edge scientific exchange in the field.